【DQ四議員】四人宣誓無效全失議席 禁再自稱議員 - 你是贊成或是反對小圈子選舉? 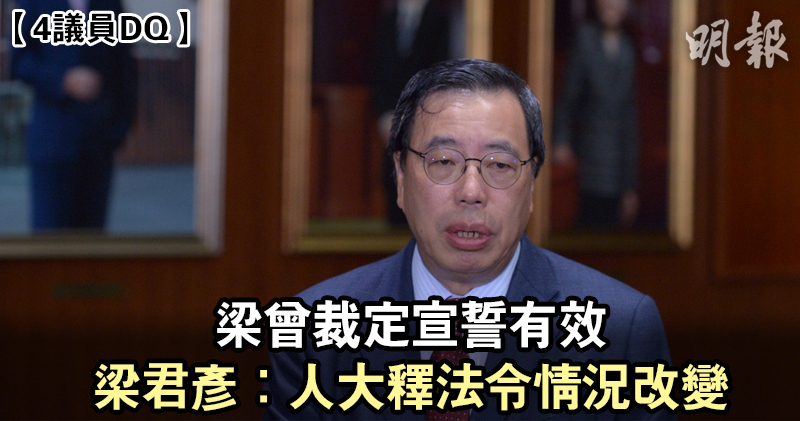 - 城市論壇 - www.forum4hk.com 一個香港只得一個支持言論自由香港論壇討論區 香港論壇討論區 - Powered by Discuz! Processed in 0.039718 second(s), 10 queries, Gzip enabled.